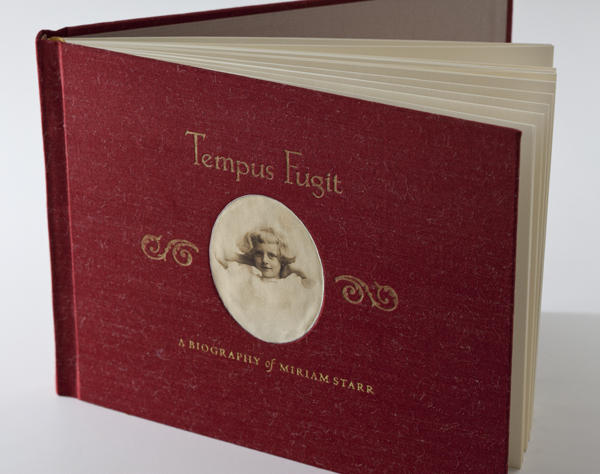 Written by Scott McCredie, this biography of Miriam Star was commissioned by her family to commemorate her 100th birthday. 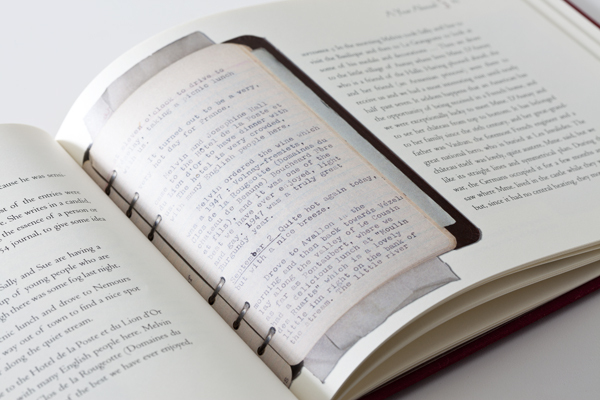 Jenny designed and produced this precious edition, curating historical photographs and ephemera from Miriam’s fascinating and glamorous life. 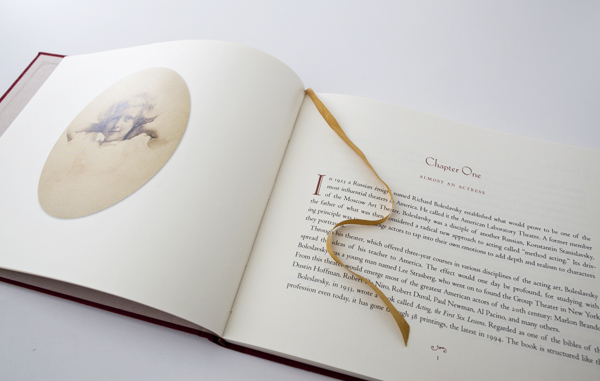 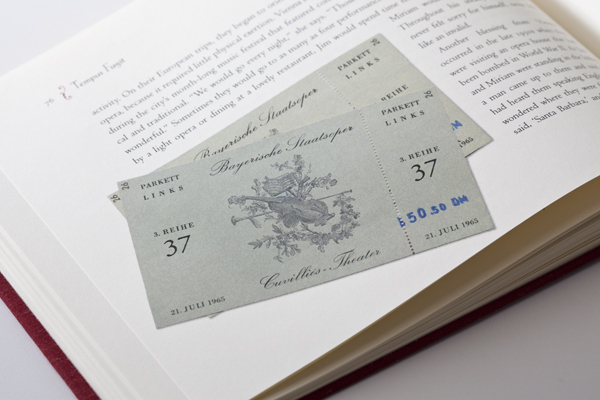 Bound by hand in Japanese silk with German endsheets, digitally printed on archival paper, and featuring a silk ribbon bookmark, this book includes a fold-out family tree and serves as a lasting reminder of Miriam’s legacy.